Ian Adkins – Engineering Leader. Change Consultant. Investor. Engineering Leader. Change Consultant. Investor. Ian Adkins is a broadly experienced professional who has built a business consulting career on top of an engineering and military career and who is now growing a portfolio of small engineering businesses. Ian began as a design engineer in the automotive industry and has moved through to senior leadership in engineering and business arenas as well as the Army Reserve. Starting as a design engineer of press tools in the car industry, he went on to become an engineering officer in the British Army. 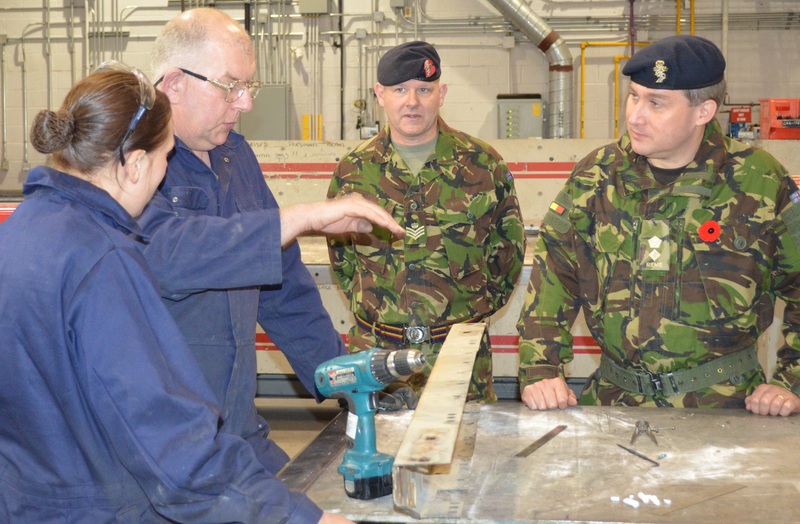 He commanded a repair and recovery workshop with an artillery regiment during the first Gulf War in 1990; a general support maintenance company of 120 people in Kosovo in 1999; and an Army Reserve equipment support battalion of 300 people in North East England. 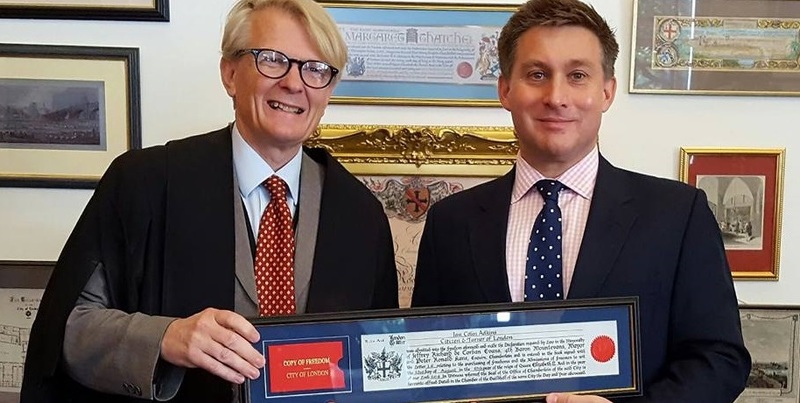 Finally, he was the professional head for the Army Reserve component of the Royal Electrical and Mechanical Engineers which consisted of around 1,600 engineering personnel. He is a Chartered Mechanical Engineer. He has also held strategic and operational level policy and planning appointments in the UK MOD. He continues to serve as a reservist and was mobilised for active duty in Pakistan in 2007. 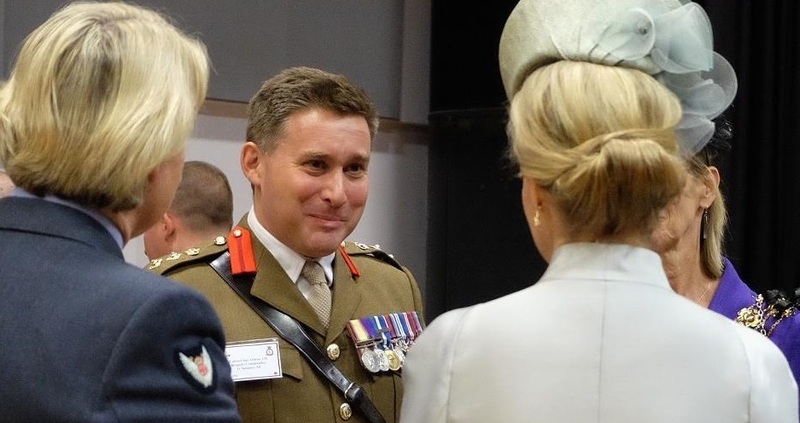 He is currently Deputy Commander Reserve of 11 Infantry Brigade and South East Region in Aldershot. His consulting work has ranged from corporate strategy development and strategic change programmes to leadership development initiatives, hundreds of change workshops and designing and facilitating events, large and small. 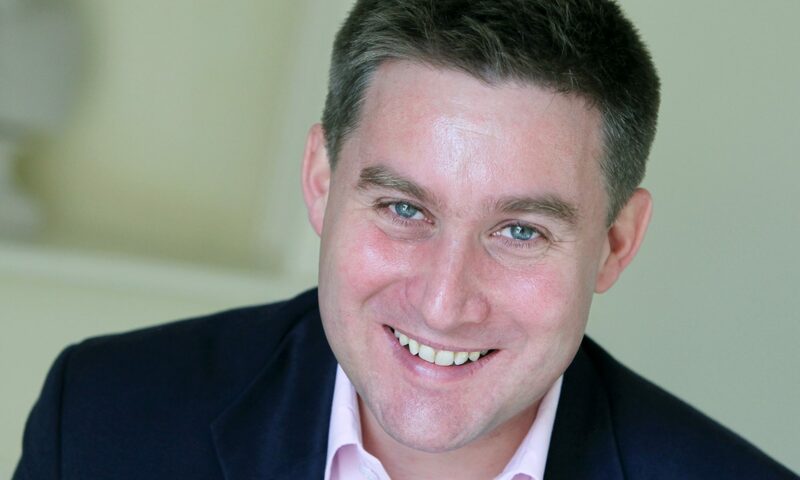 Over 15 years he has worked on strategy and change projects with a wide variety of clients from a Swiss insurance business; a global data services business; several logistic service businesses in Dubai and UK; engineering and infrastructure organisations such as BAE Systems and Network Rail, as well as various UK government departments and agencies. Ian Adkins is the founder of Futures by Design and creator of TransACT™, an innovative framework for organisational culture change. He is now an investor in engineering manufacturing and service businesses and looking to grow his portfolio. If you own an engineering business that’s doing well but could do a lot better with expert marketing and an investor on board, please contact Ian now. Fill in this form and Ian will get back to you very soon.